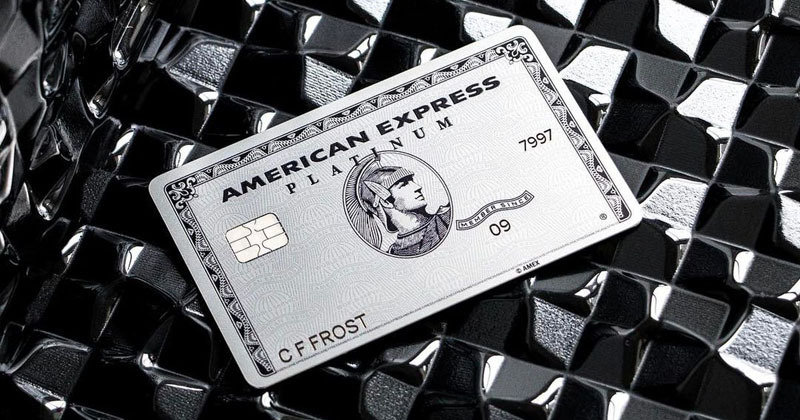 In just 10 days – on Monday 15 April 2019 – major changes to the points earn and redemption rates across American Express’ card range will kick in: a key event for those of us who rely on Amex cards to maximise points earn. I covered these changes in detail when they were first announced six months ago and I also shared my plans for how I would respond. the changes to Amex’s own-brand cards, which earn flexible Membership Rewards points, are more complicated, because both the earn and redemptions rates will be adjusted – and sadly in most cases the rewards are being significantly reduced. Amex has displayed the new points earn and redemption rates on its website for a few months now, so this shouldn’t come as a surprise even to new customers. You can read my summary of the changes here. As I outlined in my earlier post, in anticipation of this I have brought forward a lot of spend to take advantage of the current, higher earn rates. There’s still a little time left to do this, but I assume the transactions will have to clear by 14 April 2019 – and that usually takes a few days. Since the points transfer rates from Membership Rewards to airlines will fall on 15 April, next week I’ll be transferring all of the MR points earned on my Explorer card to my favourite airlines (mainly Singapore Airlines KrisFlyer). I’ll do this a few days before the 14 April deadline just to have a buffer in case there are any unforeseen IT issues or glitches. Again, if you have a balance of Membership Rewards points, you should consider doing the same – but note that some airlines set a ‘hard’ expiry date for points, which is three years in the case of the popular Singapore Airlines KrisFlyer and Cathay Pacific Asia Miles. (Virgin Australia, on the other hand, imposes a ‘soft’ expiry, where points don’t expire so long as you keep your account active by earning or redeeming a point every two years). Overall, while I’m disappointed about the changes Amex is implementing, I understand the commercial rationale for them given the major regulatory shake-up we’ve seen recently in the credit card space. I strongly believe Amex cards will continue to provide excellent value when you take into account all of the points, travel, lifestyle and money-saving perks they provide.